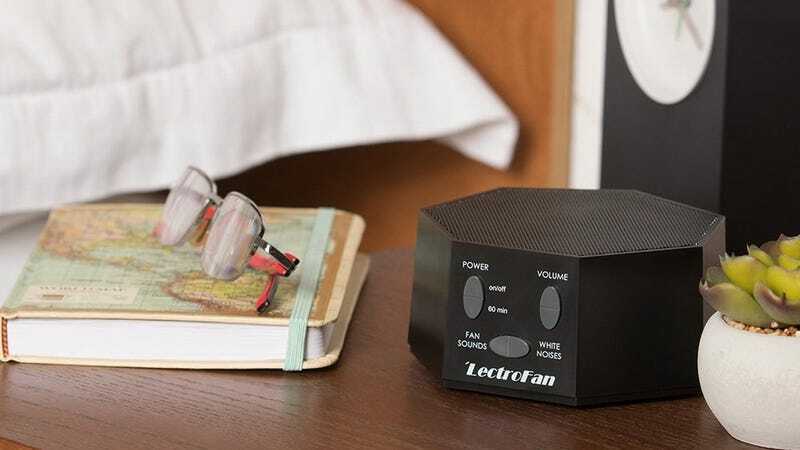 This LectroFan can pump out 10 white noise sounds and 10 fan sounds, all of which are generated dynamically, without any jarring looping. And this particular model can even run off an AC outlet or USB, so it’d be easy to take on a trip with you. Today’s $37 list price is already well below its usual $50, and a $10 coupon makes it the best deal we’ve ever seen.